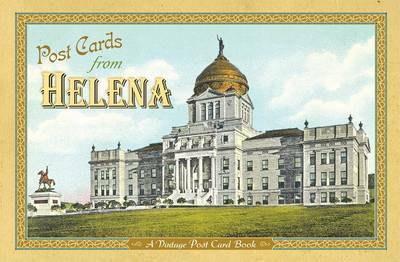 The lore of Butte comes alive in these 23 color vintage postcards from the turn of the twentieth century historic Uptown Butte scenes, the mines, Columbia Gardens, and much more. 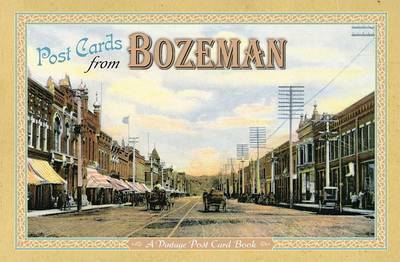 23 cards, reproduced from vintage postcards from the early 1900s. 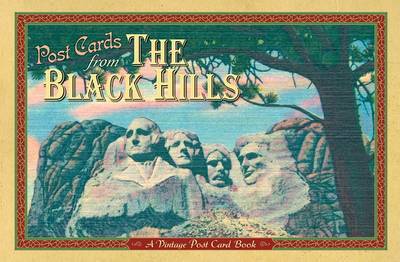 Enjoy as a book, or remove cards along the perforation and mail! 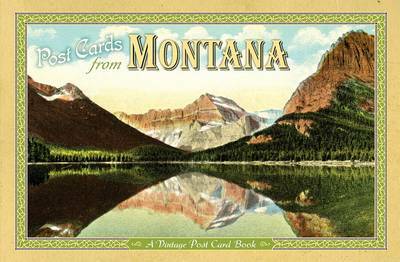 Buy Post Cards from Butte by Farcountry Press from Australia's Online Independent Bookstore, Boomerang Books.